Welcome to the Gateway City! 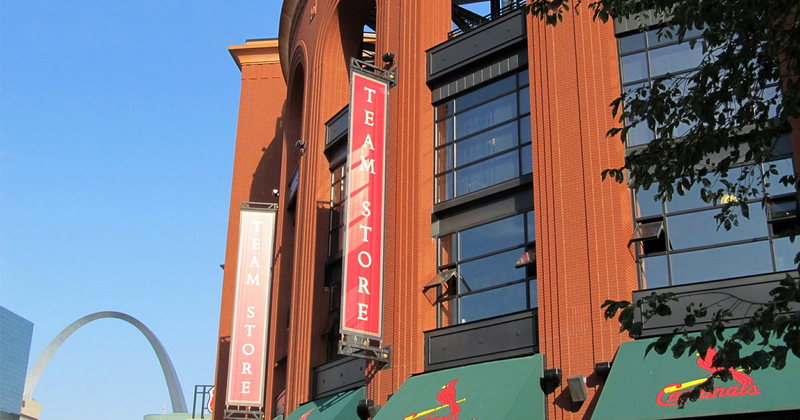 St. Louis offers a wide variety of unique attractions you won’t find anywhere else. 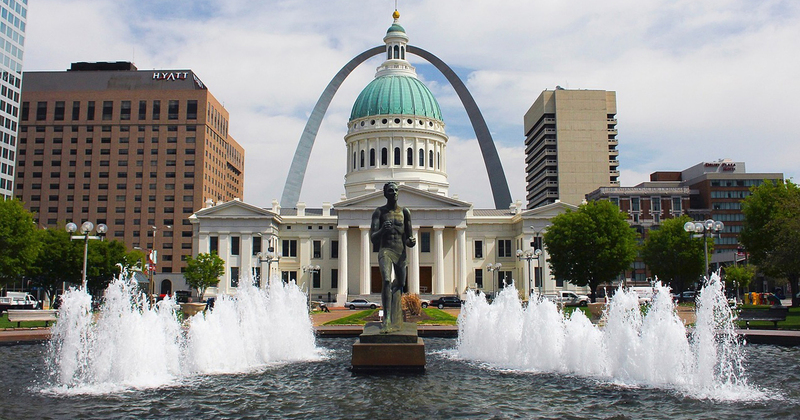 Whether you are a performing group or an educational tour group, St. Louis has something for everyone, from the monumental to the funky, which makes St. Louis an amazing destination for all student groups. 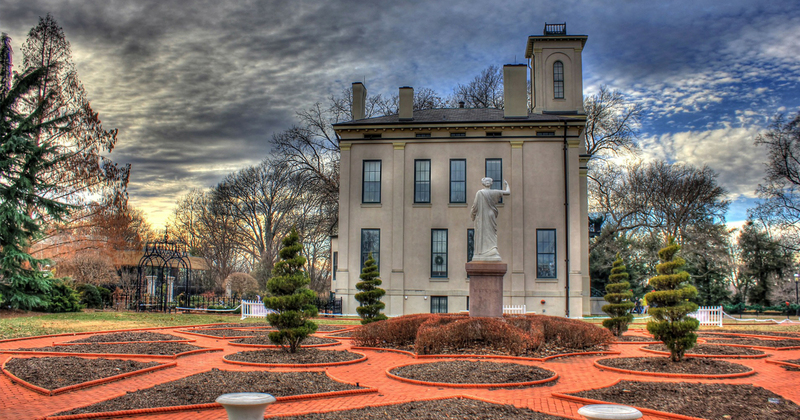 Bring your student group to St. Louis for an experience they are not soon to forget. Contact Hemisphere today for your customized educational tour proposal to St. Louis!